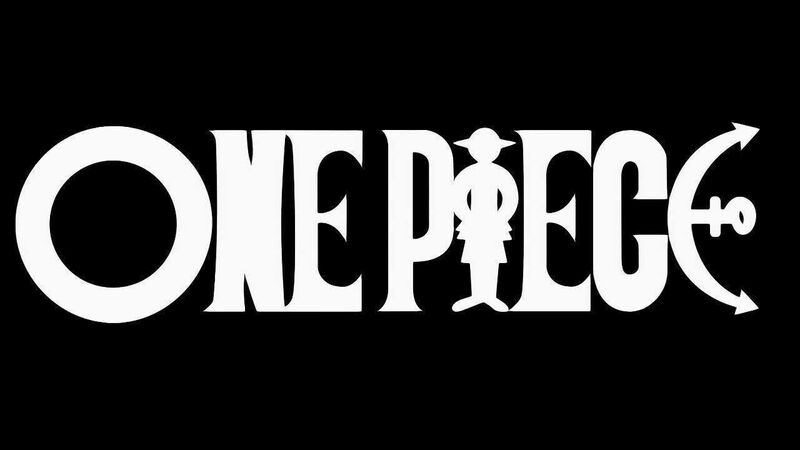 You are going to Watch One Piece Episode 277 English dubbed online free episodes with HQ / high quality. Stream Anime One Piece Episode 277 Online English dub Tragedy of Ohara! Fear of Buster Call! Clover reveals that the Poneglyphs were most likely carved by an ancient country in order to prevent their enemy, the World Government, from completely erasing their history, but is shot by Spandine, who then activates the Golden Den Den Mushi. Robin recognizes Olvia as her mother, but Olvia denies it, causing Robin to admit that she is an archaeologist and can read the Poneglyphs. The Buster Call commences, and, after a tearful reunion with her daughter, Olvia entrusts Saul with Robin’s care.